Use with chocolate or gum paste by itself, or use both pieces to create a 3D mold. Use with DOG002B for the 3D look. 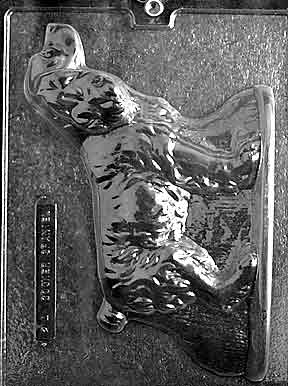 Large Cocker Spaniel Mold let's you show your pride in your pooch. Each piece is 6-1/4 x 7-1/2"